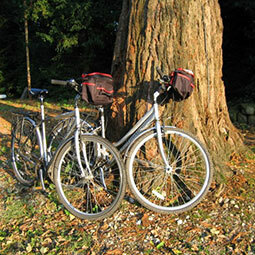 A cycle tour for experienced and keener cyclists. Starting and finishing in Chester, explore Delamere Forest and the rolling farming country of central Cheshire, crossing canals and circling the Peckforton Hills (dotted with castles). Pass Beeston Castle and visit the Dysart Arms one of the best pubs in the area, before heading to the Shropshire Plain and on to Shrewsbury. From here through Much Wenlock and past Acton Burnell Castle and on to the more hilly Shropshire Hills area and the Long Mynd. 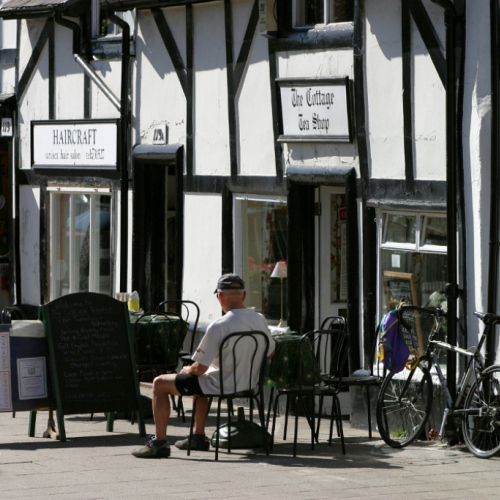 Option here to spend and extra night in Church Stretton and have a rest day (why not visit the pretty market town of Ludlow – easy by train), or cycle to Ludlow and explore the Wenlock Edge area. 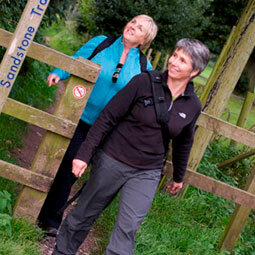 We offer a couple of route options on this day, either 25 miles or a more strenuous 40 – 50 mile route. From Stretton over the Long Mynd, the highest point of the cycling holiday, and quite climb, but worth it for the views. Then downhill back to the Shropshire Plain, heading back long the welsh border and through through the pretty lakeside town of Ellesmere (with the fabulous Boathouse cafe). 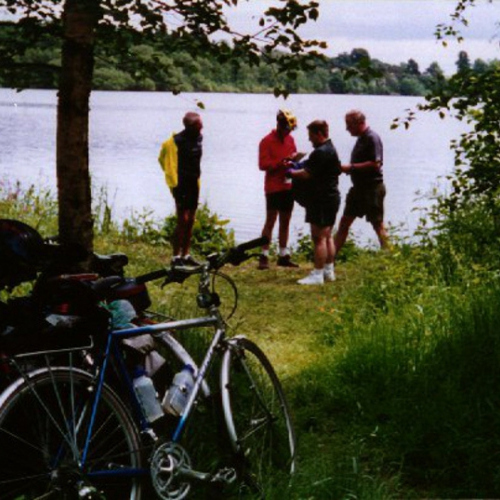 The Ellesmere area has many small glacial lakes, mosses, rare plants and wildlife and cycling is particularly quiet and peaceful with some lanes that rarely see a car!.Then on through the villages along the River Dee, to Chester. 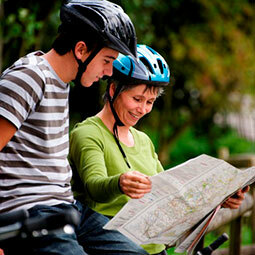 This holiday offers a more strenuous itinerary of 30 – 40 miles a day. 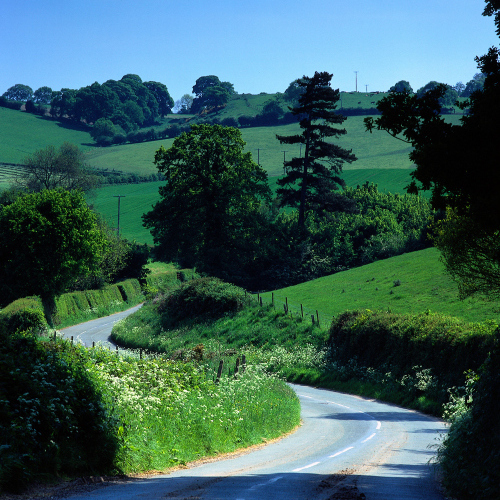 We can also offer some days of 40 – 50 miles. It can also be tailored to accommodate some shorter daily distances – please contact us with your requirements and we can try and accommodate them. Day 2 – Cycle through Hockenhull Platts nature reserve to Tarvin. From here pass Boot Inn at Willington, Mount Pleasant Garden (not open every day) and continue on to explore Delamere Forest along gentle, traffic free cycle trails. From here route heads to Kelsall, past the Shire Horse Centre and on to the village of Little Budworth. 20 – 25 miles. Day 4 – Cycle to Malpas then through quiet countryside to village of Hanmer with small mere (lake) then continue on along the quiet lanes of north shropshire to the small market town of Wem. About 20 – 25 miles. Day 6 – From Shrewsbury, cycle past Attingham Huse and Park, Acton Burnell Castle to the slopes of the Shropshire Hills. Spend in night in the spa town of Church Stretton. 25 miles. Day 4 – Cycle to Malpas then through quiet countryside to village of Hanmer with small mere (lake) then continue on along the quiet lanes of north shropshire to the small market town of Wem. About 34 miles. Day 6 – From Shrewsbury, cycle to Much Wenlock with its Priory, past Acton Burnell Castle to the slopes of the Shropshire Hills. Spend in night in the spa town of Church Stretton. 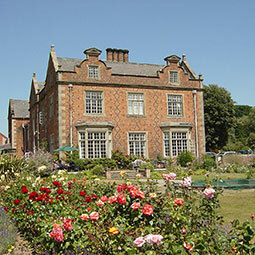 An extra night can be added here for a rest day or a circular 44 mile ride to Ludlow. 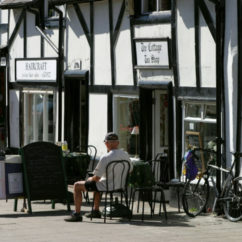 If taking a rest day Ludlow is only 10 minutes by train. 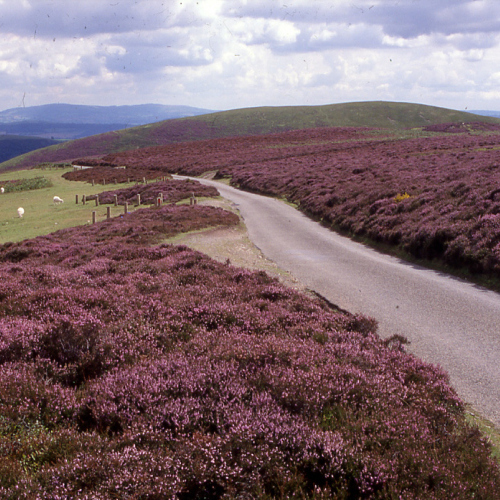 Day 7 – Today its over the Long Mynd, quite a climb but worth it for the views and peace and quiet. Then downhill back to the Shropshire Plain, heading back long the welsh border to spend a night at the Burlton inn, a regular Good Pub Guide entry.